Rasoi Indian Cuisine is the latest addition to Ybor City’s eclectic mix of restaurants. 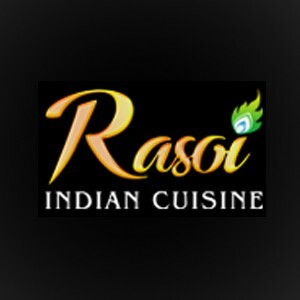 Featuring a variety of dishes, vegetarian specials, and a weekly lunch buffet, Rasoi is the first and only Indian restaurant to be located in the National Historic Landmark District. Visit their website at rasoitampa.com or call at (813) 241-0003 for more information.